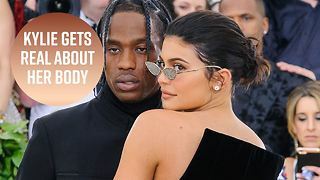 Rumble / Entertainment Life - Kylie Jenner was busy this Halloween changing into her NUMEROUS costumes…butterfly, angel, barbie…but the look that takes the cake is the one she wore LAST YEAR…when she was “secretly” pregnant. 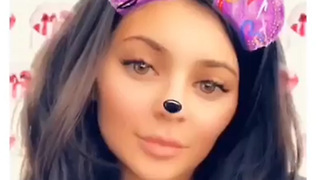 Kylie just shared a never before seen video of her gorgeous get up from that elusive baby bump period and it is EVERYTHING. 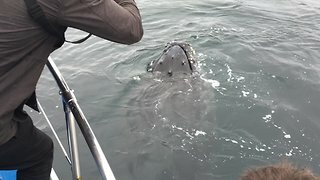 Stick around to see it. Have You Ever Heard Of Puppy Yoga? 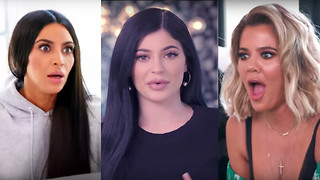 Kylie Jenner FINALLY Spilling Her Pregnancy Secret in 'KUWTK' Special!!? Kylie Jenner REVEALS Amazing Birthday Collection Palette! 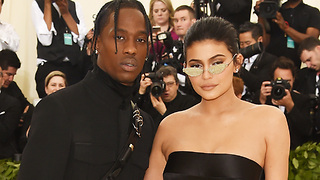 Kylie Jenner Has A MAJOR Pregnancy Scare! 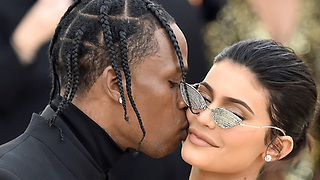 Travis Scott RESPONDS To Kylie Jenner Pregnancy Rumours! 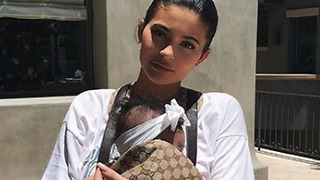 Kylie Jenner REVEALS This About Baby Stormi During Q & A!